You probably already guessed it that starting a marijuana dispensary is difficult and the regulations and cost can seem like an never ending task. To properly achieve compliance you must make sure all the paperwork is in the right working order before you start doing business. 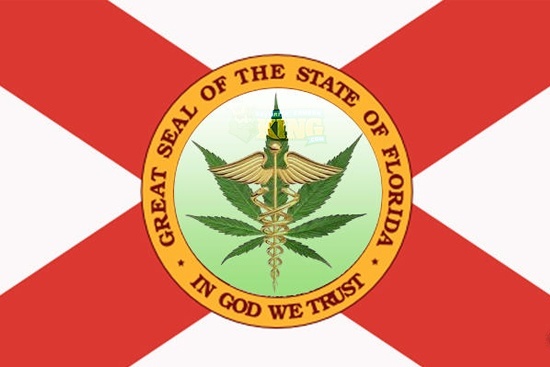 The security camera system in states that require your dispensary to be in accordance with the security system regulations, have to have set number of cameras and you also need to have clear access and fire hazard regulations to be up to code with building and local state laws set in place for the marijuana industry specifically. Starting a marijuana dispensary comes with many hoops to jump through and being up to legal code is the first order of business that you want to take care of so you don’t have any problems. Depending on your state the laws and regulations vary greatly some are more lenient some are way more strict depending on your state you should check with the most up to date legal status and regulations regarding your operation. Some regulations target the cultivation some are more about the finished product and the distribution while others are illness and treatment specific the laws are always changing and getting updated so it is best to always check with the most up to date source before reiterating something that may not be legally accurate. Starting a marijuana dispensary? Go through this checklist to make sure you have all the right information and knowledge ready to go and able to help guide you in the process of starting a marijuana dispensary. 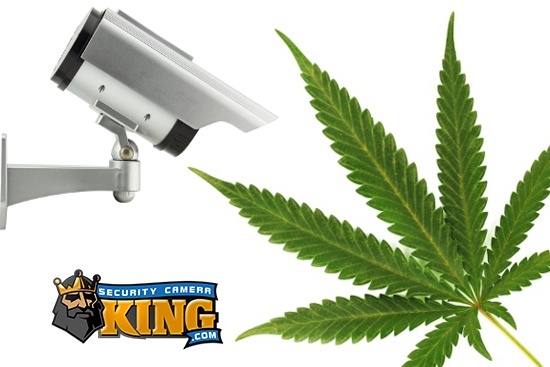 From Alaska to New Jersey having a recreational marijuana compliant video security system is needed to be legal. In Washington you need a camera system that can properly identify people from 20 FT away and also store up to forty five days of recorded footage, the regulations are necessary to document the growth and operations of facilities working with and distributing such a powerful healing plant. Now 25 states and the district of Columbia have laws that are allowing the medicinal and or recreational sale of marijuana. The need for security systems in the marijuana business is a not only recommended but it is also a requirement by law for recreational a variety of reasons but mainly to track the activity of everything that is being sold. If you are searching for more info visit us at Cannabis Security page or just go to www.securitycameraking.com to learn about all the different products we offer and all the right tools and knowledge you need. For instance in Oregon the laws are very specific and dispensaries may sell immature marijuana plant seeds, dried leaves and flowers. The state requires a separate licenses and registrations for growers and dispensary operators and they can only sell to people who are registered within the state and they must be one thousand feet from a dispensary. Other states like Rhode island only have 3 dispensaries and the legalities of the distribution and dispensing are much less specific but since the state is much smaller and highly populated patients can only have 2.5 ounces of usable marijuana. Researchers from across the globe are finding various medical benefits of cannabis and the numerous amount of different qualities of medicinal compounds that are produced from the plant. Scientist and doctors are now coming to realize that the healing properties work in a synergistic way with our own endocannabinoid system that affects and controls many functions of our body such as appetite, sleep, pain receptors and much more that is yet to be discovered. The facts of the studies done on epilepsy and alzheimer’s stand on a solid foundation of data and you can see positive cognitive differences in lab mice studies and other studies that have done double blind placebo and given CBD as treatment and seen tremendous benefits from reversal of symptoms to preventive measures and seizure reductions by up to 40%. Securitycameraking.com can get you everything you need to stay within the proper legal compliance and can offer you a great number of additional products for added security benefits such as access control devices and a large number of other types of security products and recorders that can handle a huge area of coverage. Our cameras can be used nationwide and have amazing resolution we also sell remote controls for our cameras so you can access your panel of cameras and also control them via the internet through your phone or through a remote control IP device. Our IP camera systems and recorders along with our button magnetic lock and door controls all have different added abilities to keep you and your customers safe from harm. Marijuana Dispensary laws are vast and very different from state to state because of pointless legal arguments over allowing a healing plant you have to research exactly what you want to achieve when starting a Marijuana Dispensary. 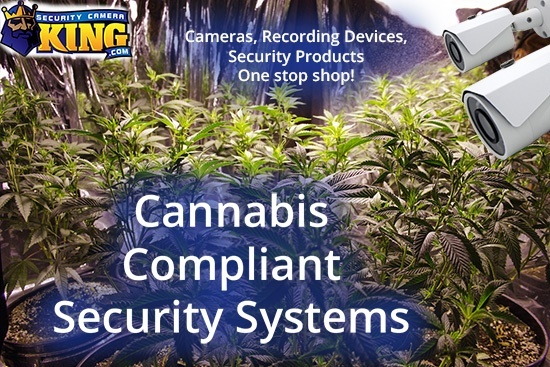 Finding the right camera system for your dispensary is easy with Securitycameraking.com we are your one stop solution for everything you need to get you set up with the right gear wires, cables, cameras, recorders, large capacity hard drives, mounts and mounting equipment. We have two locations East and West one in Wheat Ridge Colorado and one in Boca Raton Florida ready to service any need you may have on either coast. False incidents and claims of every kind get business owners sued from fraudulent claims by people who may target your business just to make a quick pay day like the slip and fall expert that you can now catch on camera.